Isbell’s lyrics on Southeastern sharpened to a poignancy that he’d mostly hinted at before, and though Something More Than Free may not repeat Isbell’s album-of-the-year accolades, it continues the magic of that breakthrough LP. Still walking the high wire, with Something More Than Free, Jason Isbell continues his streak of genre-defining masterworks. Something More Than Free finds Isbell sounding surer of himself, as a songwriter and a man. Navigating between crestfallen country ballads and rollicking rockers, Something More Than Free showcases Isbell’s musical diversity without sacrificing a pinch of lyrical precision. 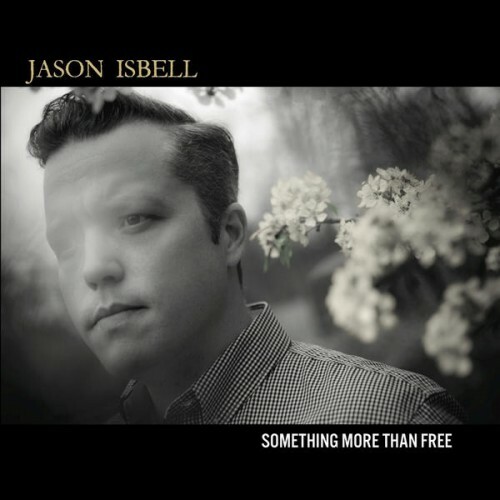 Something More Than Free makes clear Southeastern was no fluke; the insights Isbell gained as a songwriter are just as evident on these 11 songs, and as a performer he's attained a nuanced maturity that demonstrates how far he's come since his days with the Drive-By Truckers. He’s followed up one masterpiece of an album, 2013’s Southeastern, with a new one that is probably stronger top-to-bottom. What Something More Than Free does best is confirm that Isbell is a rare talent, one who doesn’t need a major life event to inspire him to make great music. That in-the-room immediacy is apparent throughout, not just in the album’s distinct sense of continuity, but in its ventures into unexpected sonic territory. It's a master class in songwriting from an artist who's never sounded more confident. This is country music that knows its country music. This is the sound of a songwriter and noted storyteller coming full circle. 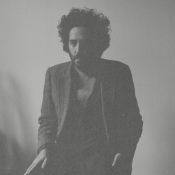 At once profoundly intimate and universally true, these songs of hardship, love, and dignity resonate with the man's soul. Something More Than Free, retains Southeastern's intimate acoustic-based feel and heavyhearted lyrical matter, but it's even more smooth-edged and lacks the emotional gut-punches of its predecessor. Its stakes are a little lower, and he’s no longer revealing grand truths about life, but documenting once-dire realities from a rosier lens is still a worthwhile undertaking. Isbell is obviously familiar with the music of the region, yet Something More Than Free sounds nondescript and—worse—placeless. Man, do white people in their 50's love this dude. Dad Rock in its purest form. I still have to get to terms with this album. Like th eman though. A secure shelter for country lovers where most of what's happening is personally checked by Jason. “Something More Than Free” is simply great country music, maybe too simple, but not enough to ruin its appeal. Purchasing Something More Than Free from Amazon helps support Album of the Year. Or consider a donation?